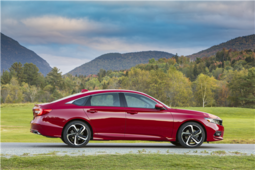 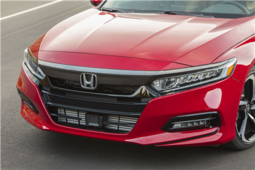 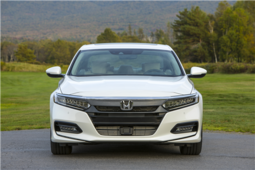 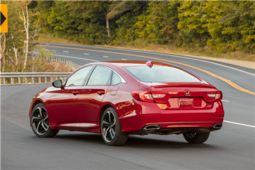 With its new 2018 Honda Accord, Honda is offering a fully redesigned mid-size sedan that is in its 10th generation, a 10th generation that is, shall we say, a complete and absolute success. 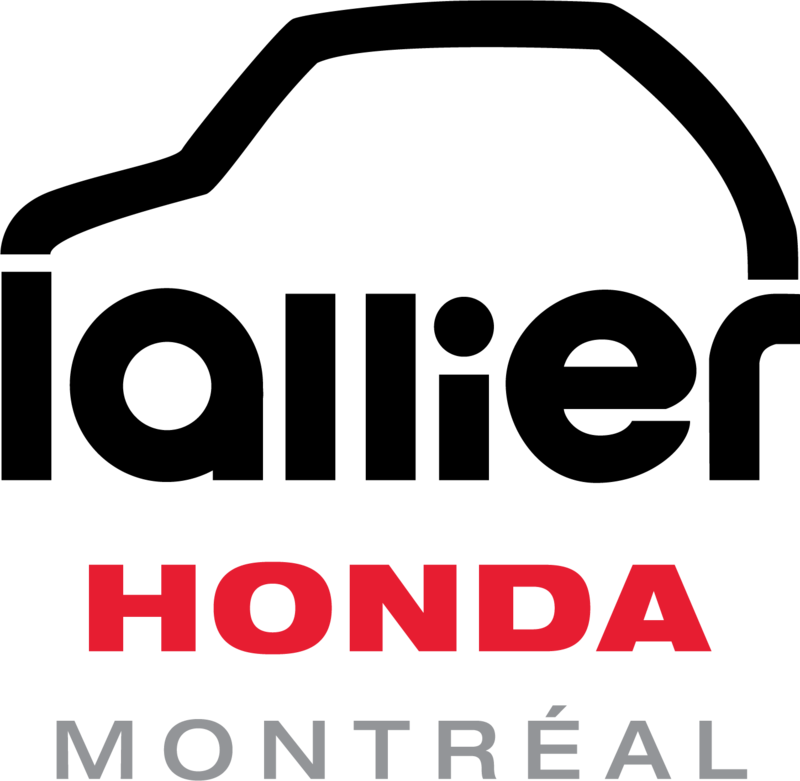 That is, according to the experts. 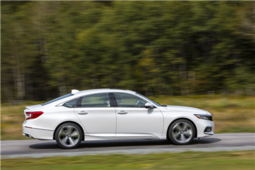 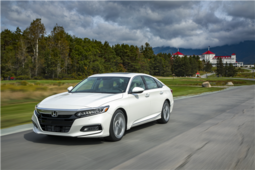 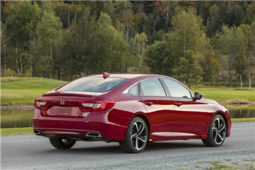 Already a winner of several titles including the prestigious AJAC Canadian Car of the Year and North American Car of the Year titles at the last Detroit Auto Show, the Accord has also received very positive reviews from a host of experts throughout the year. 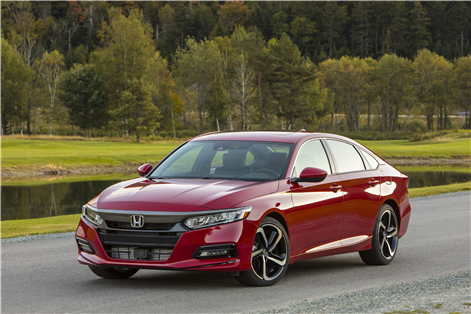 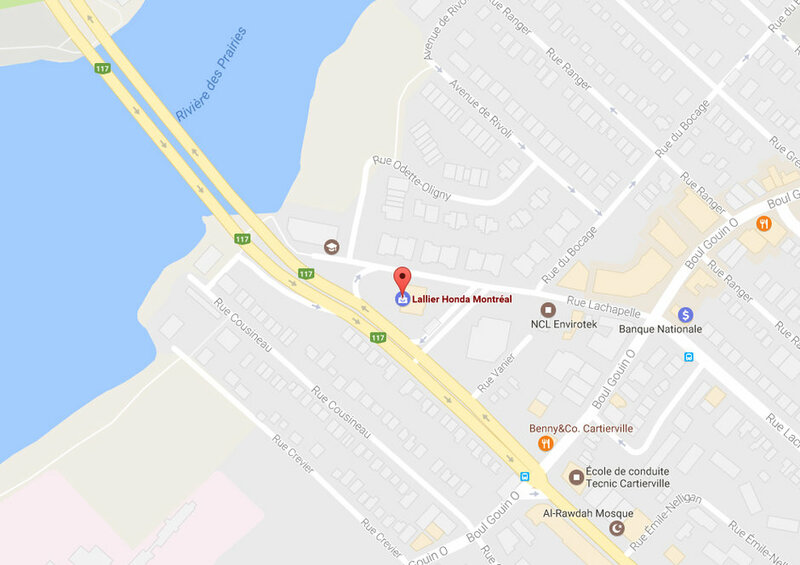 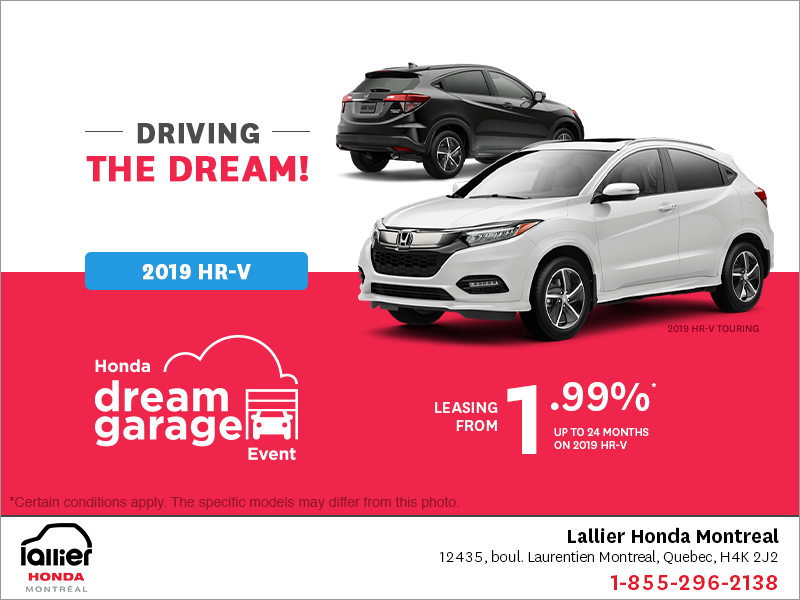 To learn more about the new 2018 Honda Accord, contact us today at Lallier Honda Montréal!